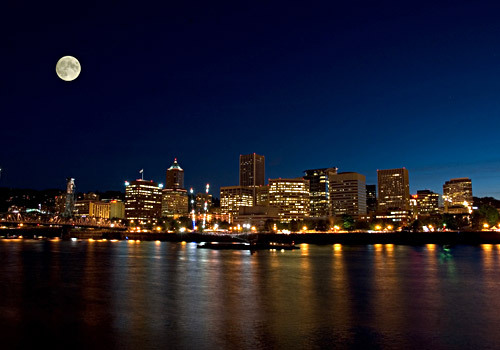 AVS Elevator is now offering excellent rates and reliable service for building operators in Portland, OR. Call or contact us today for more details. I needed help with my wheelchair lift immediately and didn’t know where to turn. I called several elevator companies but when Dwayne answered the phone at AVS and listened to my needs and asked important questions about the lift, I knew that this was the company that genuinely cared about my situation and its urgency. The very next morning, I had the owner of the company and an experienced and well seasoned technician getting my lift to work. What a relief! They worked with me to get the lowest cost option that fit my needs and took great care of me. Thanks you guys—you’re the best!